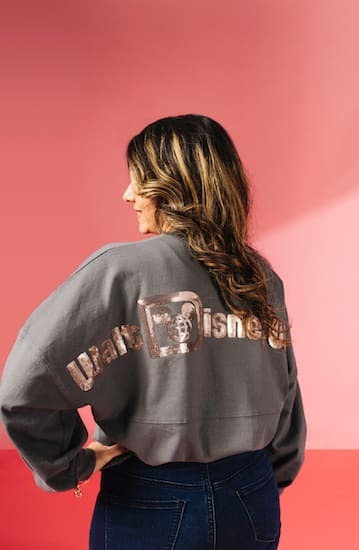 UPDATE: The Briar Rose Gold collection is also available at the Disneyland Resort as of April 1, including the new spirit jersey and sparkling Minnie Mouse ear headband. Do you know when the new Briar Rose Gold phone case from the video will be available, (at the Disneyland Resort if possible)? Any help would be greatly appreciated! Thank you! My spidey sense is tingling…. I have a fine and expansive array of Minnie headbands but not in the original Rose Gold. 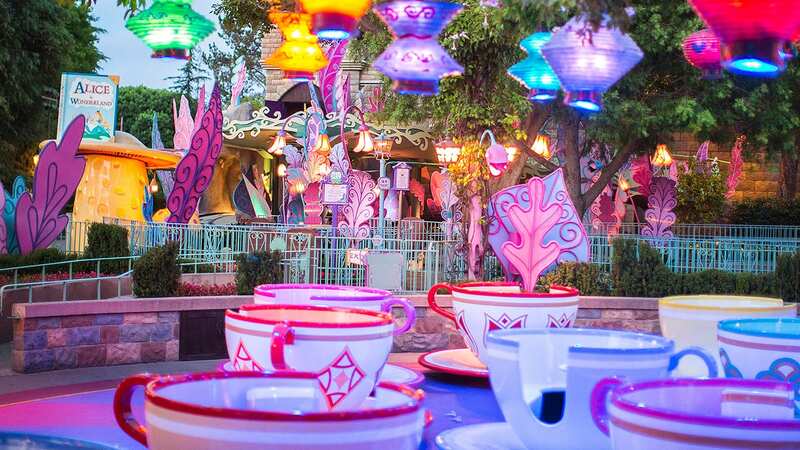 When will this collection be available at Disneyland? 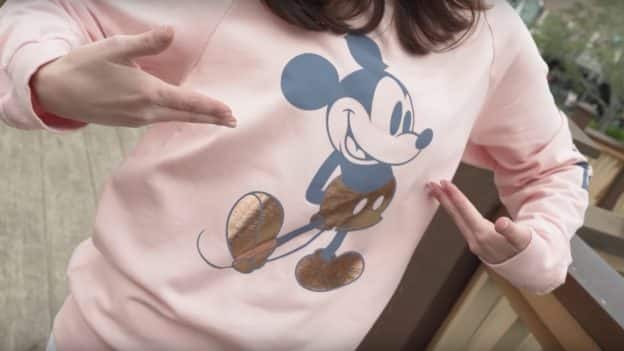 The Briar Rose Gold collection is also available at the Disneyland Resort as of April 1, including the new spirit jersey and sparkling Minnie Mouse ear headband. Keep checking back at the stores across Disney Parks to see your Briar Rose Gold dreams come true with additional items in this gleaming new color trend! You mentioned you are retiring the original/traditional Rose Gold Minnie Mouse ear headbands. 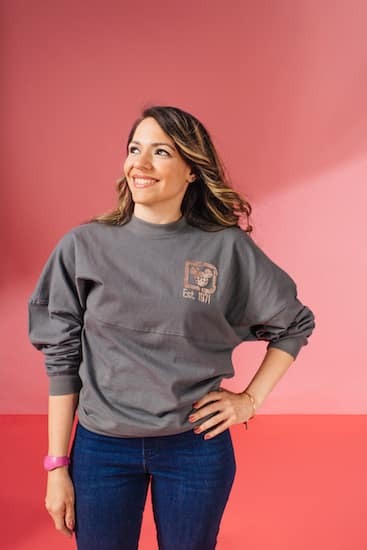 Are you also retiring the original Rose Gold Spirit jerseys or will those be around for awhile? Other Rose Gold favorites have returned such as the Loungefly backpack and wallet. Yes Liz, the video said it will be available at DLR.